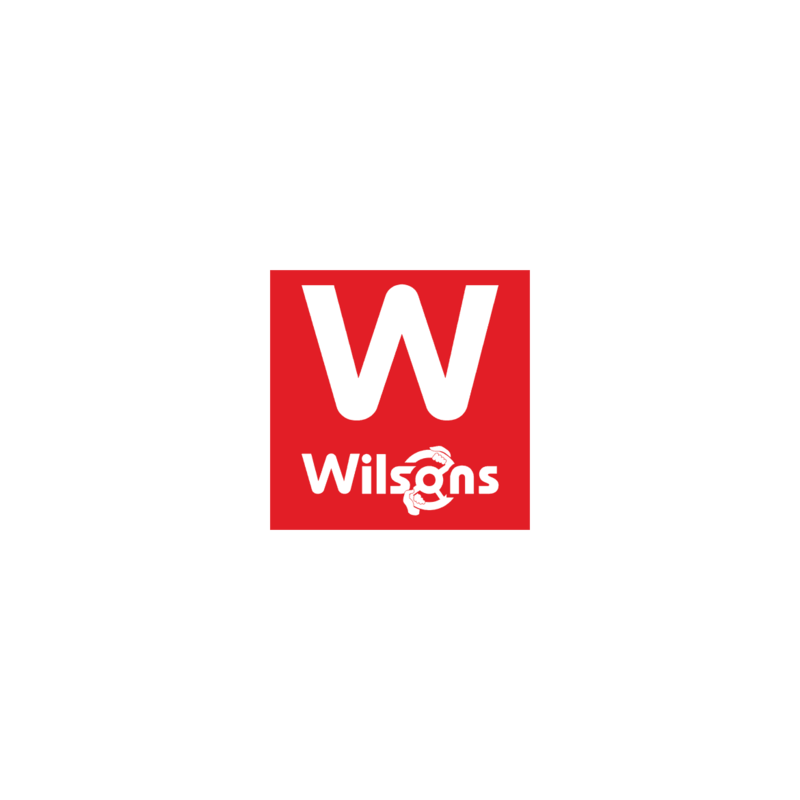 Established in 1904 by Harold Wilson as a driving school, Wilsons Epsom has evolved into the largest new and used car supermarket in the South of England. We sell eight new car brands as well as having over 500 used cars on site. We are proud to offer our customers three state-of-the-art service centres which are also official MOT test centres with specialist trained staff to look after your vehicle. This exciting opportunity exists within our Dealership for an MOT tester in our Service Centre. To competently use the computerised MOT system. To ensure that all special notices from the driver and vehicle standards agency are read and understood, signed and placed in relevant file. To look after all relevant equipment in the MOT bay ensuring calibration certificates etc are up to date. To be responsible for any documentation as authorised by the Service Manager. To take care not to cause damage to vehicles and components whilst in for MOT, repair and maintenance. To care for and properly use all plant and tools belonging to the dealership. To ensure the maintenance of all equipment and other materials and to ensure that own tools are carefully maintained and secured and are appropriate for any work undertaken. To ensure vehicle cleanliness is maintained during MOT, repair or maintenance work. Hours: Monday to Friday 8.00am to 5.00pm and Saturday 8.30 to 12.30 on a rota basis.